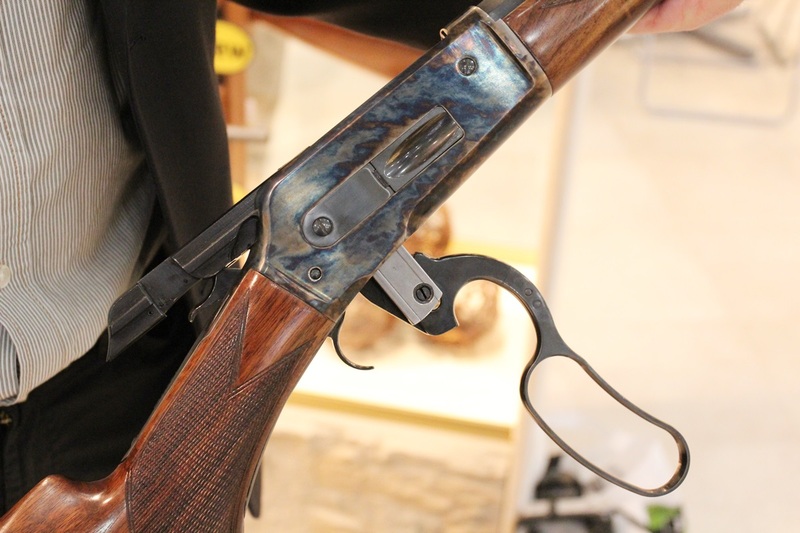 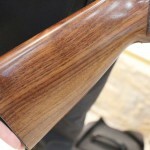 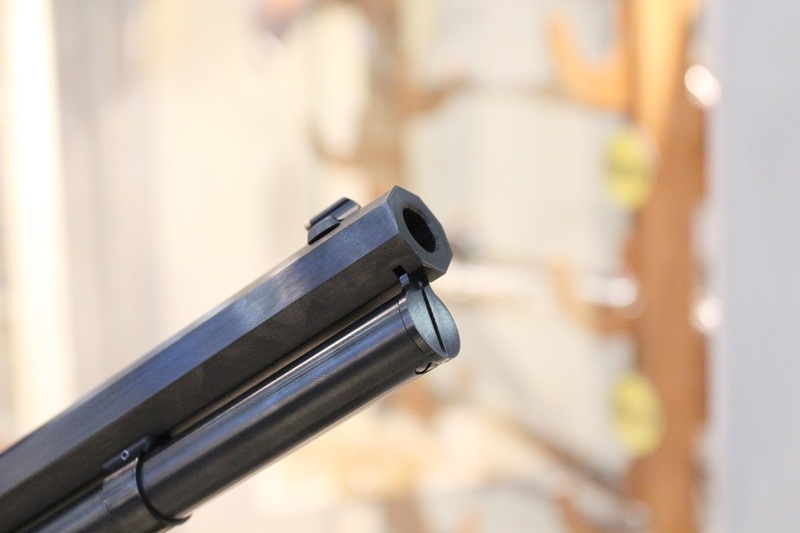 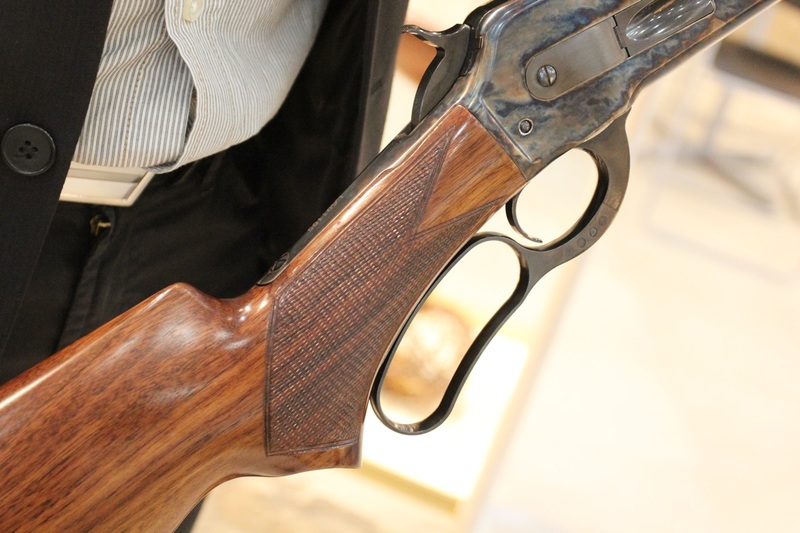 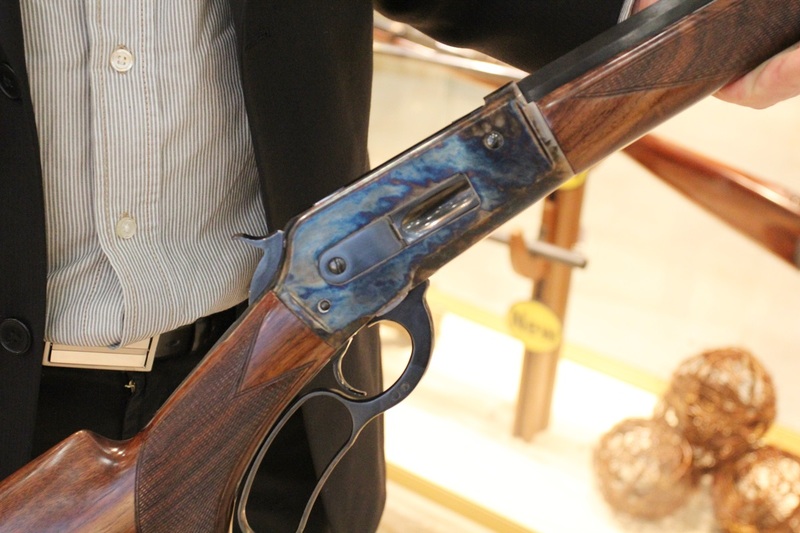 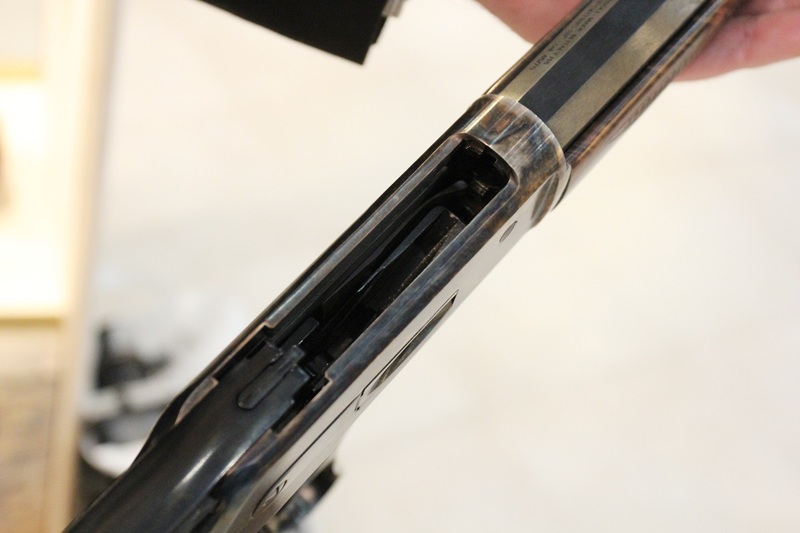 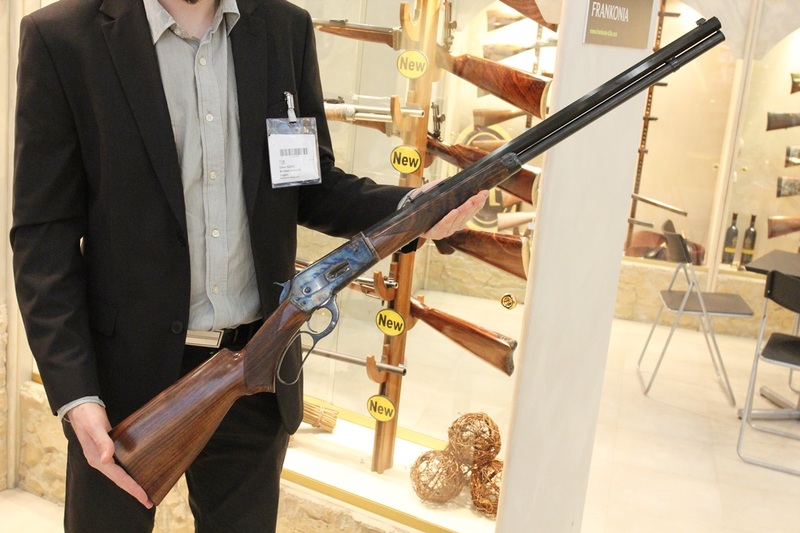 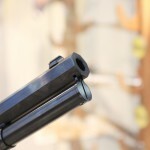 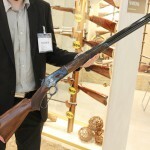 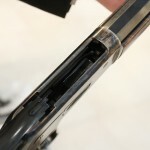 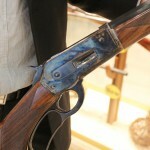 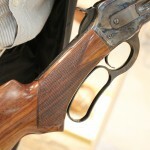 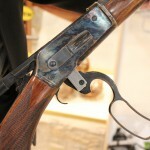 Another excellent article about one of our lever action rifles at Guns of the Old West. 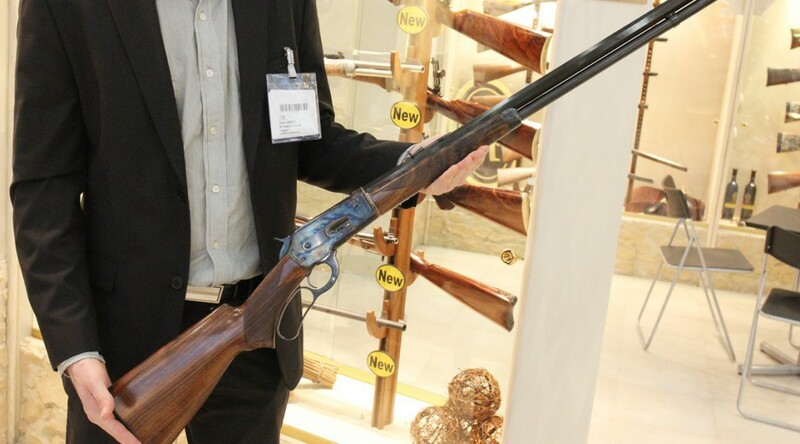 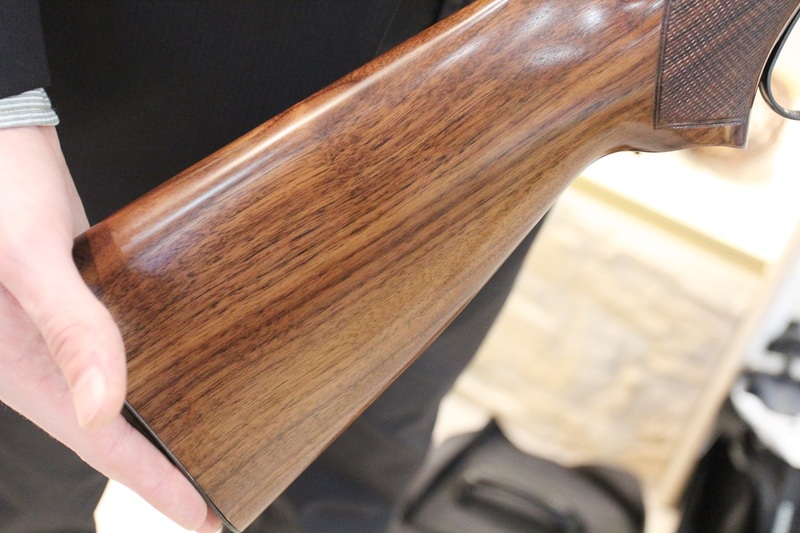 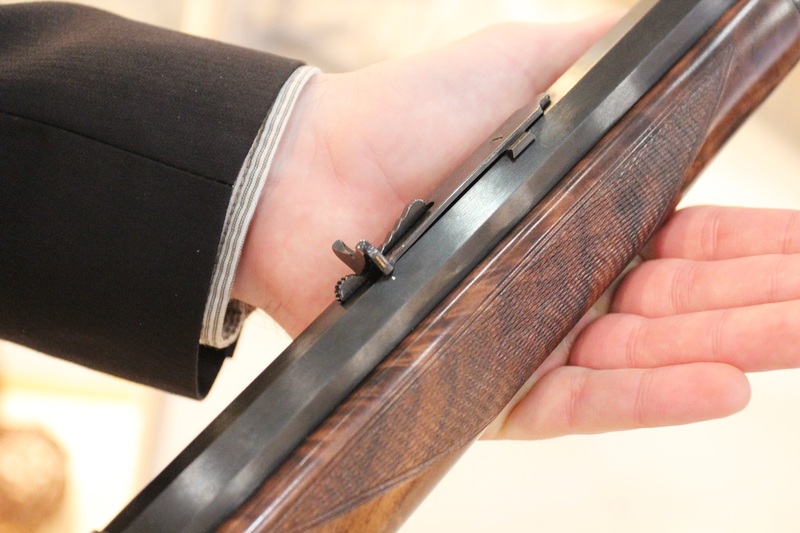 The Model 86/71 rifles proved success in the past years, and we are constantly widening its products range to meet all demands from our shooters and hunters. 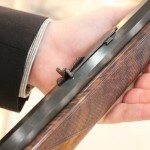 Please check this excellent article by clicking on this link!